As far as debuting the latest version of their cutting-edge MicroLED TV, Samsung couldn't have chosen a better stage than this year's CES. “For decades, Samsung has lead the way in next-generation display innovation,” said Jonghee Han, President of Visual Display Business at Samsung Electronics. 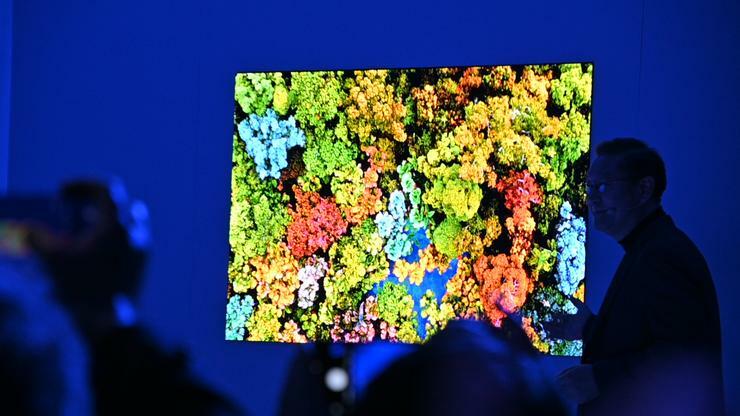 At last year's CES, Samsung stole the show with their first effort at a MicroLED TV: a 146-inch behemoth. This time around, Samsung doubled down on the next-gen display technology they believe has the edge on the OLED offerings of the competition - showing off a gargantuan 219-inch version of The Wall alongside a more-mainstream 75-inch variant. As for whether or when either of these products will come to Australia, Samsung are keeping their cards close to their chest. As such, there is currently no confirmed Australian pricing or availability for The Wall. Stay tuned. For more info on MicroLED, check out our guide to everything MicroLED and Mini-LED.